Extreame Savings Item! Save 41% on the Frontier Co-op Organic Bay Leaf, Whole, 1 Pound Bulk Bag by Frontier at The Flavour Stack. MPN: 357. Hurry! Limited time offer. Offer valid only while supplies last. 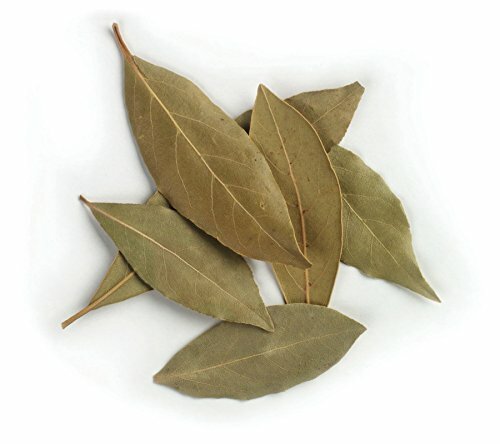 Bay leaves are generally sold as dried whole leaves and occasionally ground. Frontier Co-op sells whole leaves that are Premium Hand Select Grade. Frontier is a member owned co-op, responsible to people and planet "